Entries for Rolex closed on Tuesday, so we’re seeing the last few entries trickling in right now. This morning, Boyd Martin finally made his appearance on the list with three horses who will be contesting their first four-stars: Master Frisky, Pancho Villa and Crackerjack. We also saw the addition of Will Coleman and Obos O’Reilly, who will also be making his first CCI4* start, as well as Rolex Rookies Maya Black and Doesn’t Play Fair. 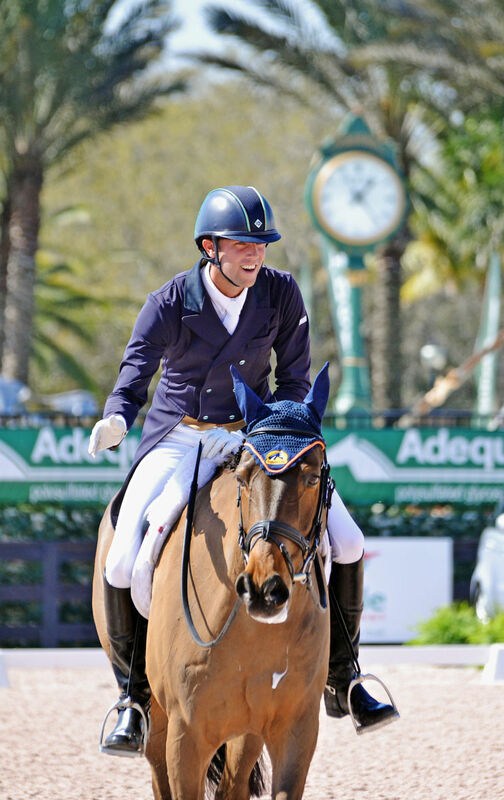 Boyd himself missed Rolex last year after breaking his leg at Carolina International — suffice it to say, we’re happy he made it through the event this past weekend in one piece! His two horses will be in experienced hands as they go around Kentucky for the first time. Master Frisky, an 11-year-old Irish Sport Horse gelding owned by Steve Blauner, is fresh off of a second place finish in the CIC3* at Carolina International. Boyd and “Mikey” finished on their dressage score after logging a double clear cross country run, and they are entered in the CIC3* at The Fork next weekend for their final tune-up. In 2014, Master Frisky finished second in his CCI3* debut at the Dutta Corp Fair Hill International, and he’s gone clear across country in every FEI start he’s made to date. Boyd Martin and Pancho Villa. Photo by Jenni Autry. Pancho Villa is a 12-year-old Selle Francais gelding owned by the Pancho Villa Syndicate that Boyd began riding in 2013. Together, they completed the horse’s first CCI3* at Fair Hill last year in 17th place, and they’re also coming off a solid start at Carolina International. “Pancho” lowered two rails over a tricky show jumping course in the CIC3* at Carolina but added nothing on cross country. He’s also entered at The Fork and will compete in the Advanced division. Boyd Martin and Crackerjack at Plantation Field CIC3*. Photo by Jenni Autry. 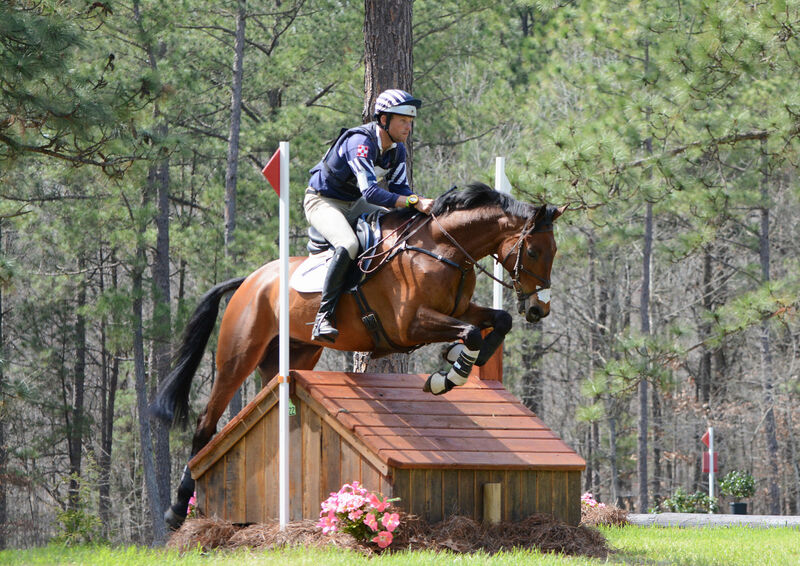 Crackerjack, owned by Lucy Boynton Lie, is a 12-year-old Thoroughbred gelding who picked up a solid fifth place finish in the CIC3* at Carolina International this past weekend. He also finished in the top 15 in the CCI3* at Fair Hill last fall and has had a great start to his season leading up to Rolex. Crackerjack is entered in the CIC3* at The Fork for his final practice run before Kentucky. 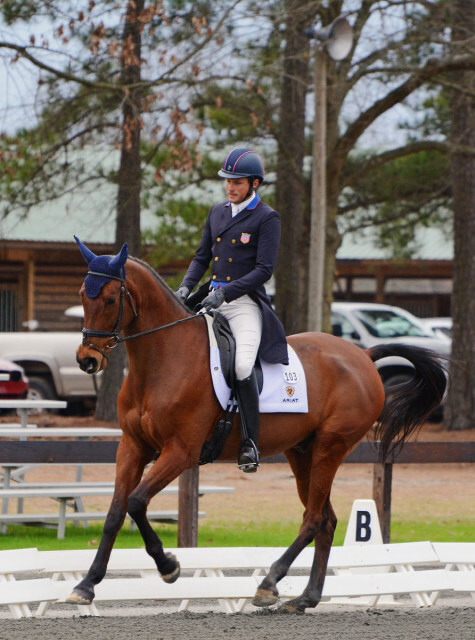 Will Coleman is set to make a return to the CCI4* level with Obos O’Reilly. Will represented the United States at the 2012 Olympic Games aboard Twizzel and has also been to Kentucky three times before. 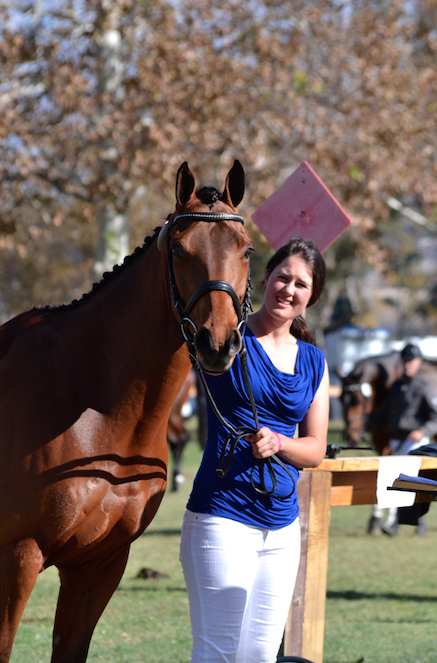 This year he’s bringing Obos O’Reilly, a 12-year-old Irish Sport Horse gelding who won the CCI3* at Bromont in 2013. Most recently, Will and Obos O’Reilly finished 12th in the CIC2* at Carolina International and he’s entered in the Advanced at The Fork next weekend. Last but most certainly not least, Maya Black and Doesn’t Play Fair are entered into their first CCI4*. 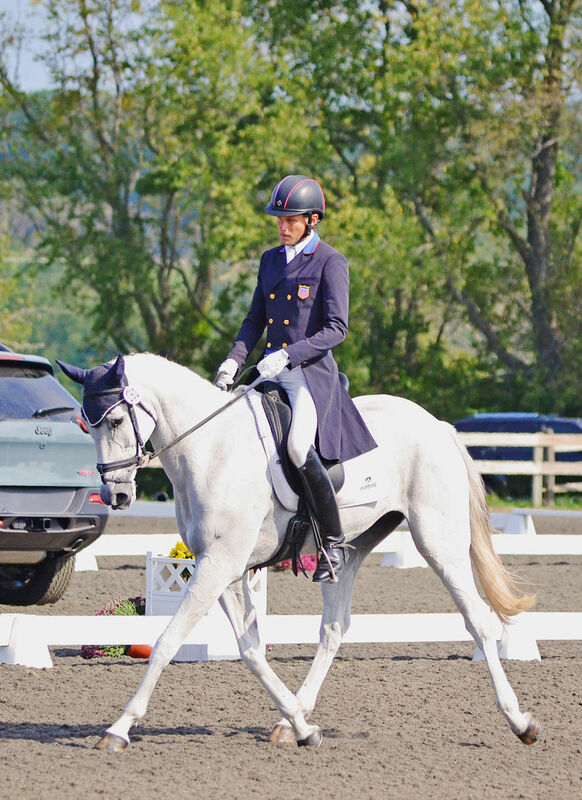 Doesn’t Play Fair, a 10-year-old Holsteiner gelding owned by Dawn Doffelmier, was third in the CCI3* at Galway Downs last fall and also won the CIC3* at Plantation Field in 2014. This pair also finished in the top 20 of the CIC3* at Carolina International and are entered in the Advanced at The Fork next weekend. That brings our entries total up to 89 for this year, which exceeds last year’s record high of 82 entries, and it’s really shaped up to be a very exciting start list. We’ll be keeping an eye on the entries for any late changes, but as of right now we have a very clear picture of who we’ll see in Kentucky this year. Click below for the full entry list.